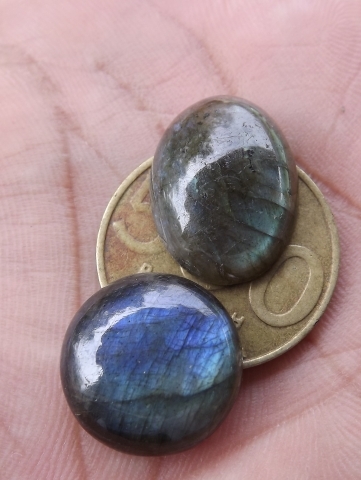 These nice gems are two piece of Natural Labradorite. 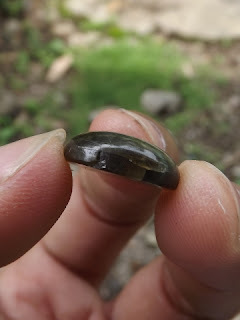 The round shaped cut has crack and defect, as you can see on the picture no. 4. 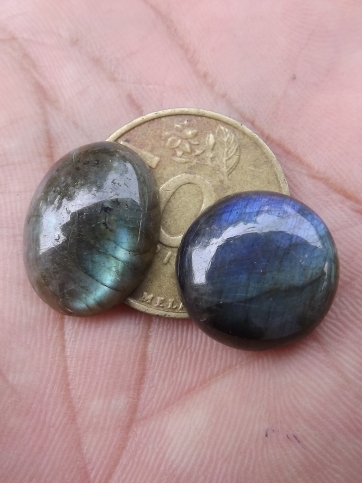 The size of the gems are (the oval labradorite) 20mm x 15mm x 5,6mm and (the round labradorite) 17mm x 17mm x 6mm. Price: Rp. 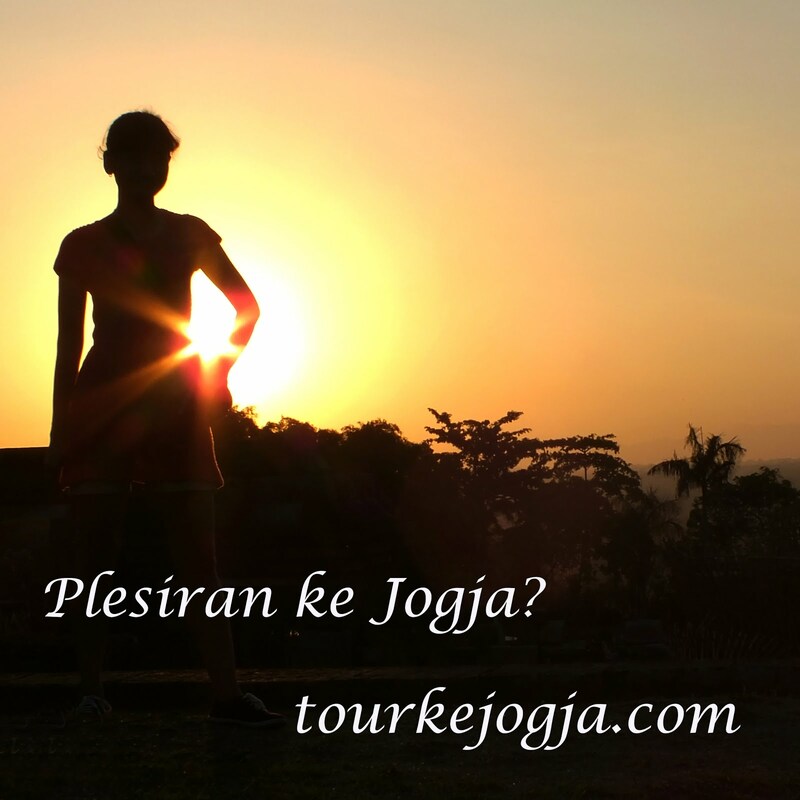 100.000,- shipping cost is included for Indonesia areas deliver only! 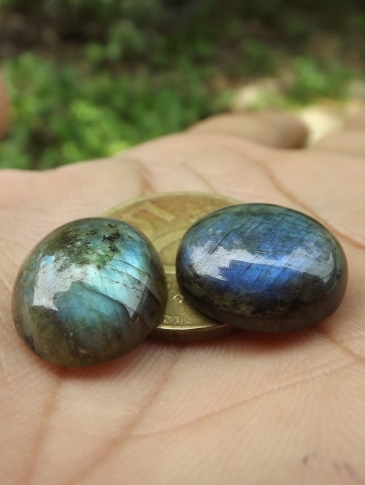 A nice gems for you! 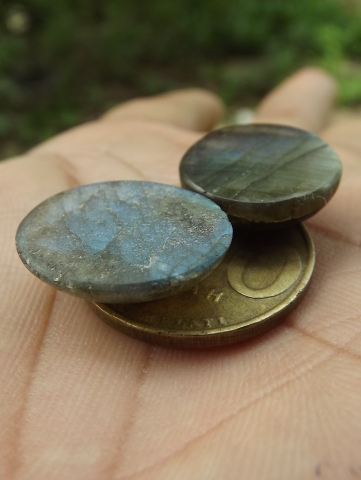 Natural Labradorite!